The FCC announced today that it has granted approval for smartphones and other mobile devices owned by U.S. consumers and businesses, to access the European Union's Global Navigation Satellite System (GNSS) known as Galileo. This will allow smartphone users in America to use certain signals from Galileo to improve on the accuracy of the U.S. Global Positioning System (GPS) currently employed on most connected handsets. 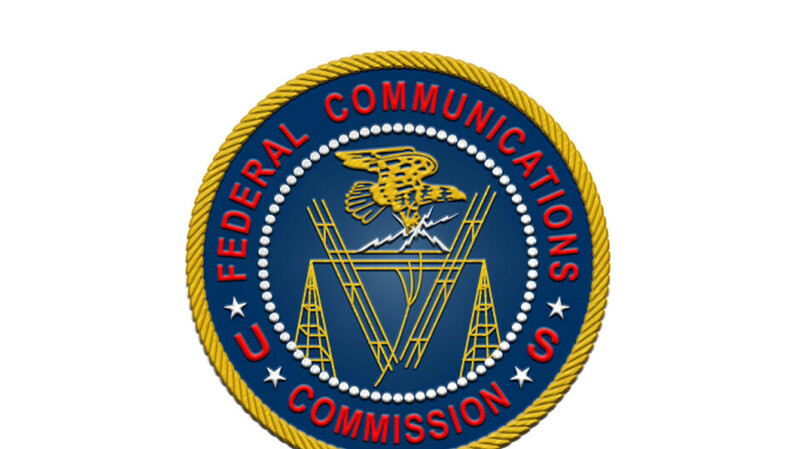 According to the release issued by the FCC, the two signals from Galileo that U.S. mobile device owners will be allowed to use are part of the same Radionavigation-Satellite Service (RNSS) frequencies used by the GPS systems in the U.S. Many of the smartphones currently owned by U.S. consumers feature support for Galileo. For example, Apple's 2017 and 2018 iPhone models are compatible with GNSS (Galileo) as are Google's Pixel handsets (all three generations). The 2017 and 2018 Samsung Galaxy flagships support Galileo as do models from a wide range of manufacturers including Motorola, OnePlus, Huawei, LG and Sony. While GPS signals today can be off by as much as 16 feet, Galileo uses a dual frequency technology that can determine a location within 3.3 feet under optimal operating conditions. It isn't clear whether smartphone owners will be required to install a software update in order to access the signals from Galileo. Seriously? The U.S. has nothing in space with similar precision? Man, that's sad. I'm on team Space, so this is awesome that we are having more cross compatibility going on. Hopefully they will be able to cut a deal with China so that we can also access their new GPS like system as well.